Loop stocks gorgeous knitting supplies sourced from all over the world. 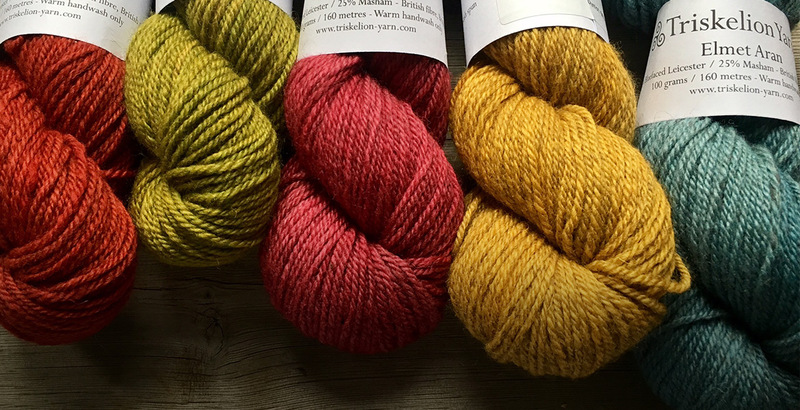 We have a huge range of hand-dyed natural fibre yarns as well as haberdashery both useful and beautiful. Vintage haberdashery such as buttons and ribbons. We have a vast range of knitting and crochet classes from beginners to master classes. 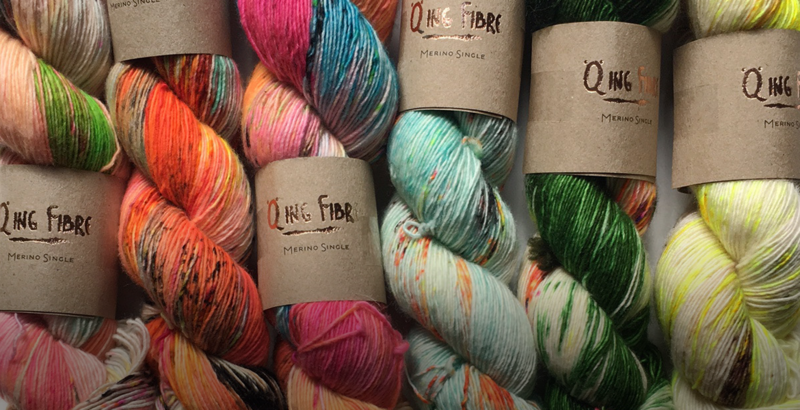 We also stock objects made by independent designers working with textiles and fibres. We ship all over the world!.